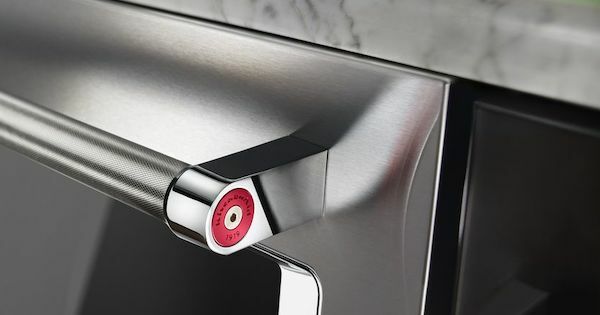 While there are no dishwashers out there that have no repair issues, the answer to these questions is that KitchenAid and Bosch are typically two of the most highly regarded brands in dishwashers. 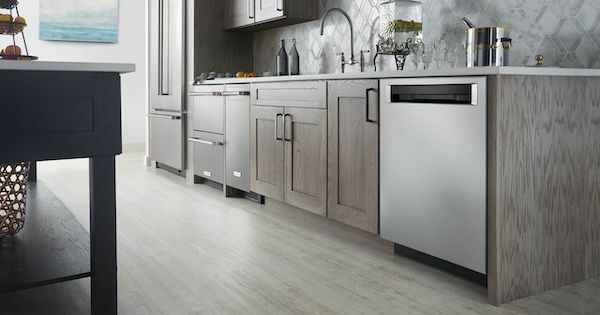 We'll provide five KitchenAid dishwasher reviews in this article, starting with one of their more basic models and proceeding to higher-end models with lots of bells and whistles. Unlike other brands which have basic models with plastic tubs and relatively loud decibel levels, even KitchenAid’s most basic models are quiet and come complete with stainless steel interior tubs. These features can be found in the first model in our comparison - let's dig in! 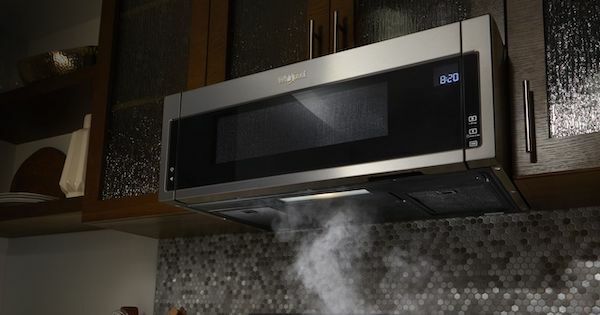 When you’re on the hunt for the best electric range, you may wonder what the “real” differences are between appliances that look very similar. How do you know if it’s worth it to go for an electric range model in a higher price range? 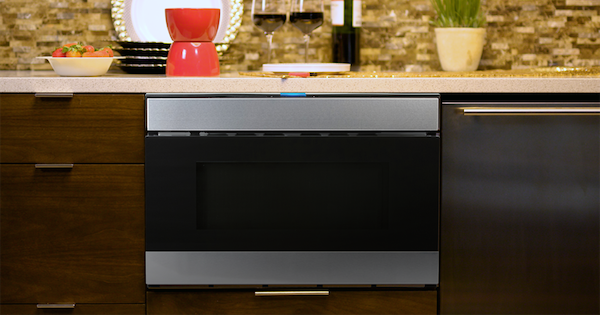 To help show these possible differences, we’re going to review and compare two 30’’ freestanding smoothtop electric ranges. Both are available in sleek and stylish stainless steel. But besides being good-looking, how do you know which one is right for you? Let’s dig into some electric range reviews! The bottom freezer refrigerator is one of the best appliance styling innovations of the century! Okay, maybe we're a little over-excited about not needing to bend over to access the refrigerator cavity, but the convenience of the bottom freezer style is what has made it so popular! If you're looking for a new bottom freezer refrigerator model, you have tons of choices. 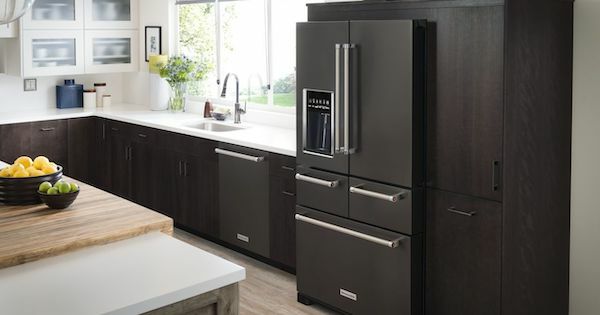 In this bottom freezer refrigerator review, we compare models from KitchenAid and Whirlpool to help you decide on the features and styling options you prefer. 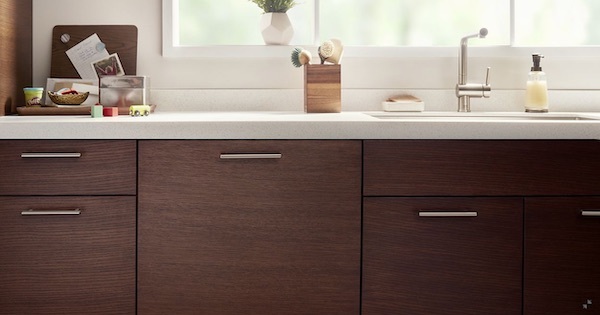 Although KitchenAid is now owned by Whirlpool, these two models offer different features and options. For more bottom freezer refrigerator reviews, check out our article on the five best bottom freezer refrigerators for 2018!